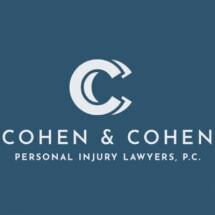 Experience necessary to make sure that victims of construction accidents are properly compensated for their injuries. 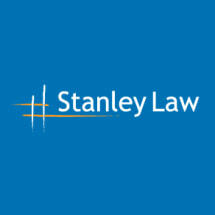 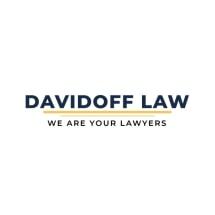 We can help you get you significant compensation for your lost wages, present and future disabilities, future pension benefits. 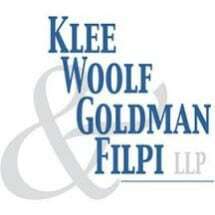 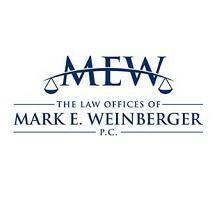 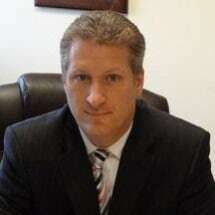 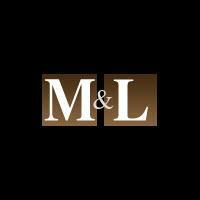 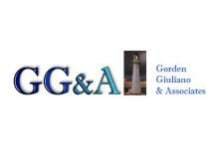 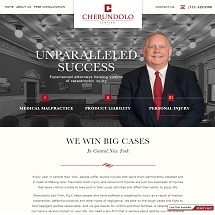 Need an attorney in East Meadow, New York? 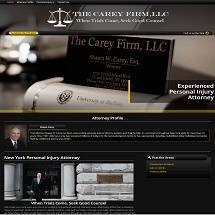 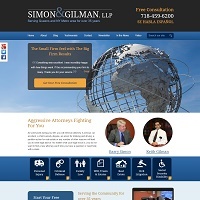 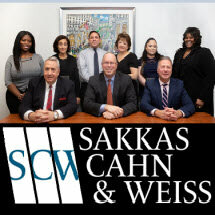 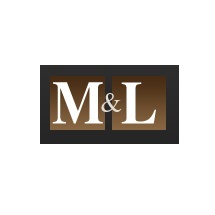 Use the contact form on the profiles to connect with an East Meadow, New York attorney for legal advice.